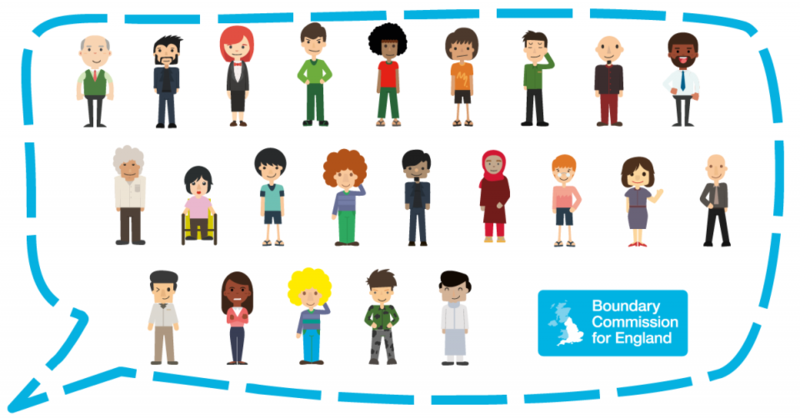 The independent Local Government Boundary Commission for England has published its final recommendations for new electoral arrangements for Blackburn with Darwen Council. Last year, the Independent Boundary Commission for England published and consulted on national proposals to reduce the number of parliamentary constituencies in England to make them more equal. Information and maps showing new proposals for the Blackburn parliamentary constituency will be on display in the reception at Blackburn Town Hall.